Welcome to the Greyhound Stats UK website, where you will find all sorts of statistics available related to GBGB licenced greyhound racing in the UK. Which trainer is the most profitable to follow? Which trap has most wins at your local track? Which trainer has had the most runners? How well do the favourites do at all the tracks? Which trainers have the best strike rates? All this and much more information is available to greyhound enthusiasts and punters alike. All the statistics are based on results found on the GBGB website. We correct any obvious errors we find but please let us know if you spot any we've missed and we'll try to put them right. Users of the old Greyhound Trainers Association website will recognise our statistics from there. Unfortunately the GTA chose to close that website down, so here's our new home for them. We're always looking to add new information, so if there's anything in particular you'd like to see just contact us and we'll let you know if it's possible. 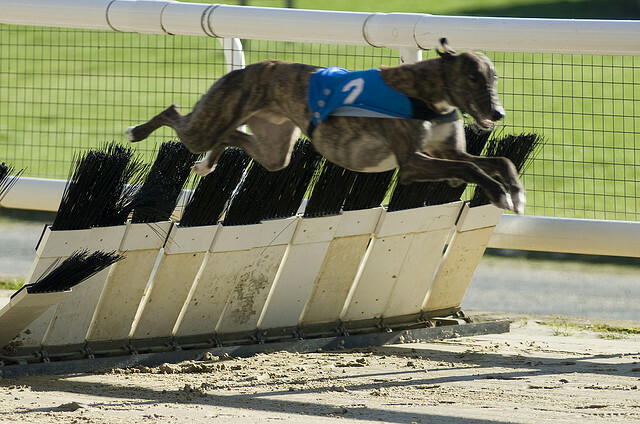 So, we'll provide the greyhound racing staistics, how you choose to use them is up to you!